The Horror Honeys: Honey Buzz ~ An 'Escape from New York' Remake? Nooooo! Honey Buzz ~ An 'Escape from New York' Remake? Nooooo! 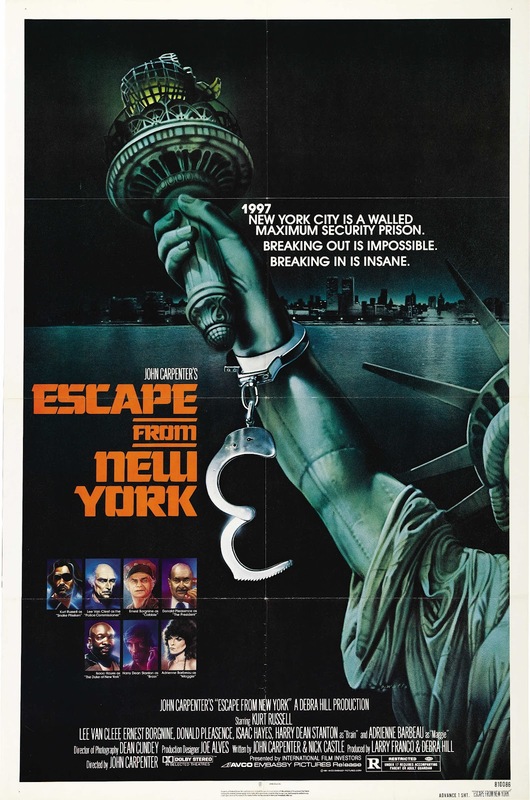 Set in the ultra-futuristic world of... 1997... John Carpenter's Escape from New York (1981) is the dystopian classic that introduced a lot of us to the genre of apocalyptic science fiction. 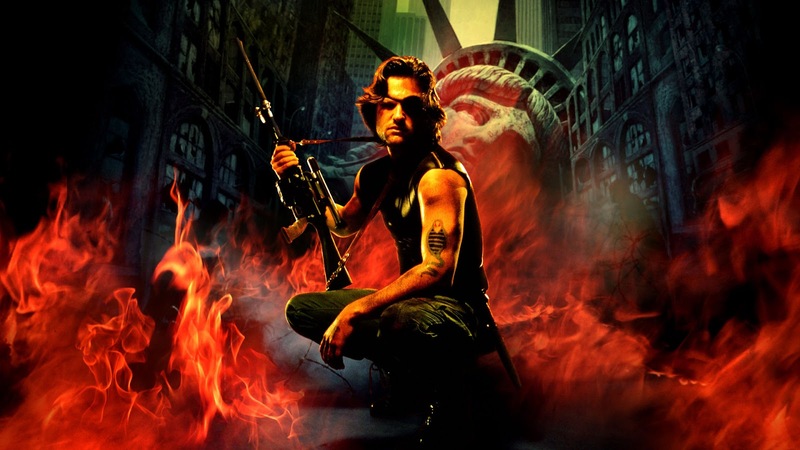 We watched in wonder as Snake Plissken (Kurt Russell), America's answer to Mad Max, braved the maximum security prison that was Manhattan to rescue the president from certain death. Nothing (including a sequel made in 1996 that was set in the even more distant future of 2013) could possibly top the original, right? Well, Fox is sure as hell going to try, when they remake Escape from New York sometime in the future. As of right now, all we know is that Fox has obtained remake rights to Escape from New York and that original director, John Carpenter, will executive produce. While Carpenter's presence helps settle a little bit of the nerd rage, we think it's still enough info to get pre-incensed. What do you think, Honey Bees? Will you see a remake of this classic dystopian film, or are you already annoyed?